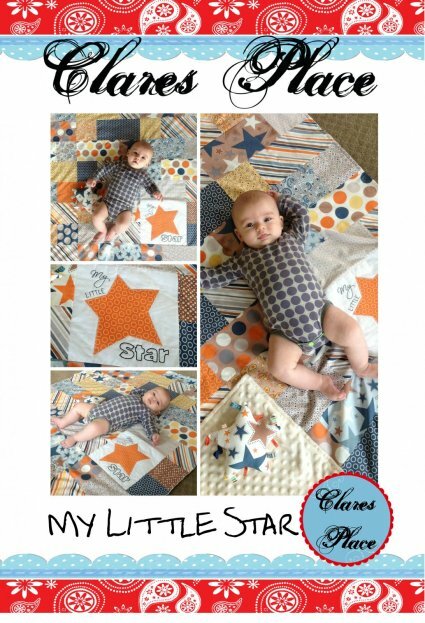 ‘My Little Star’ is a fantastic light blanket perfect for babies ‘tummy time’. 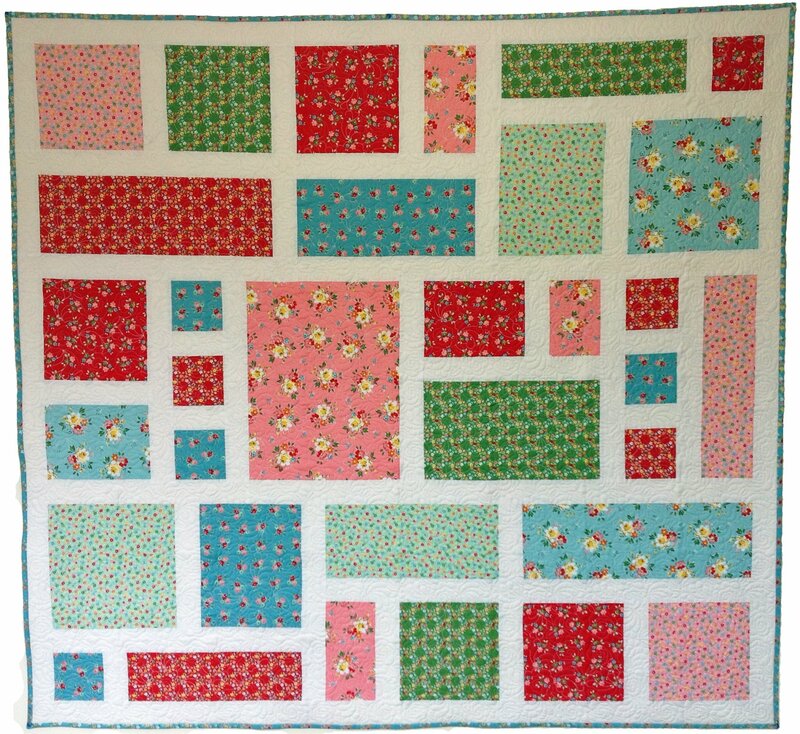 With soft Minky backing and quickly stitched detail this blanket could be sewn in a day making it perfect to make as a gift for a baby shower. 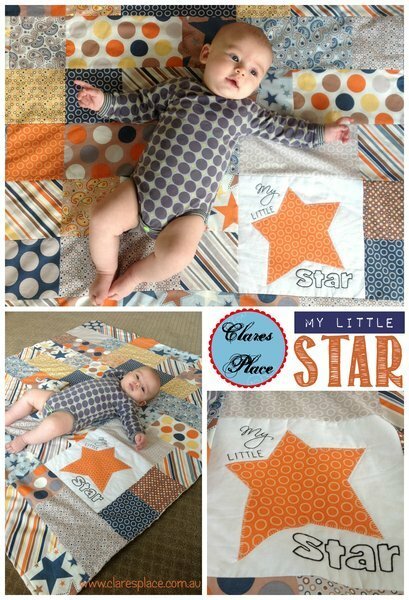 This blanket is perfect for so many reasons - it is just the right size (not to big, not to small) making it perfect for baby tummy time, time in the pram or even for mums to use to conceal feeding time. It is also great for when bubba gets a little more mobile as is able to tote it around with them. 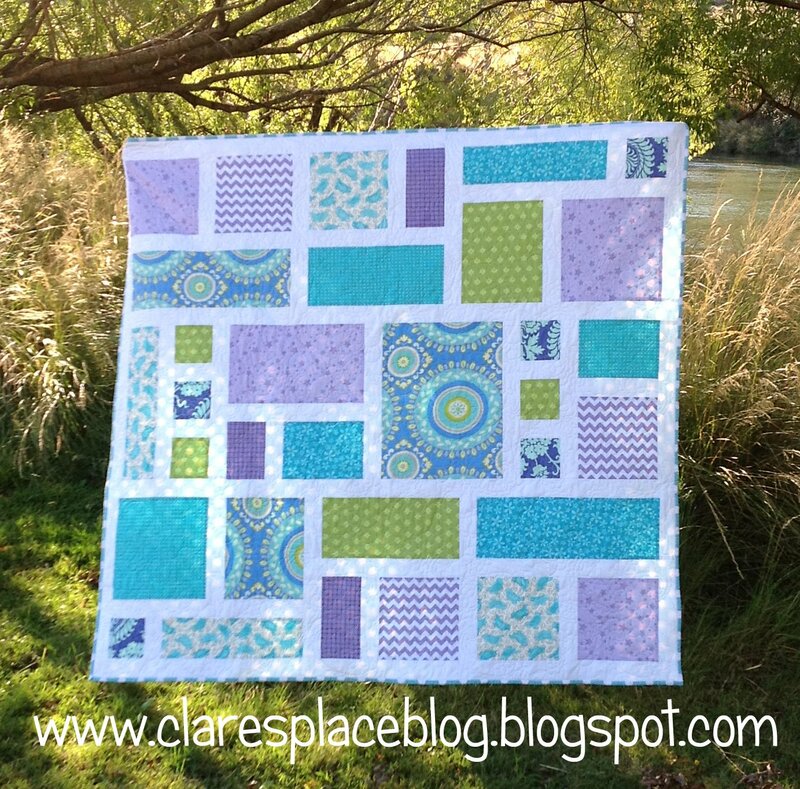 The simple piecing and stitchery adds enough detail and interest without being overly difficult to sew. 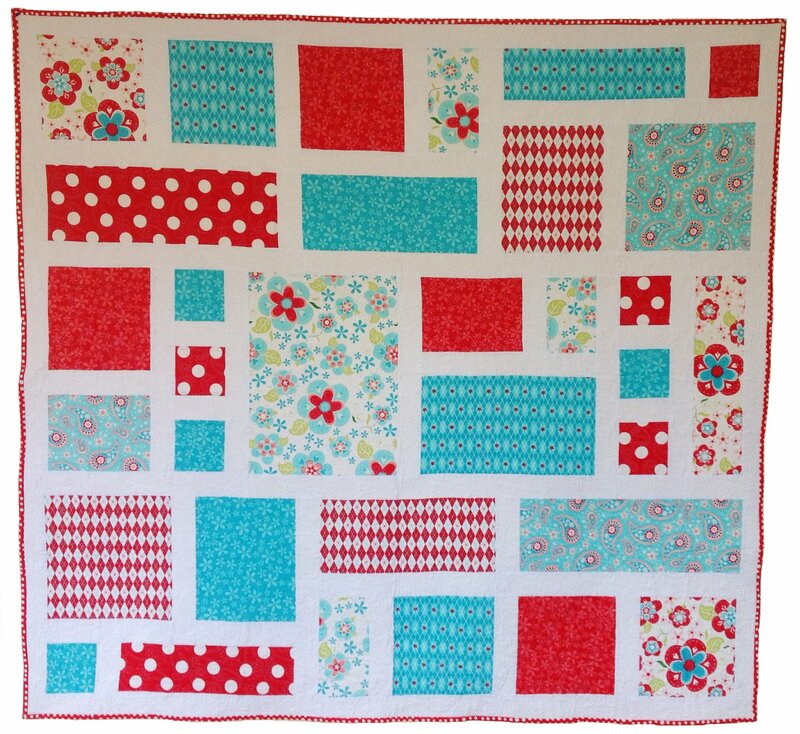 Using Minky to back it with makes it super soft and perfect for snuggling under.